Road trips are fun. But if you are traveling on a schedule, this also means getting back to basics, traveling light, and hopefully without any unnecessary stops. Recently our family drove from our farm property in Santa Rosa, CA, to the campus of the University of California in San Diego, a distance of 541 miles each way. The trip would take about 11 to 12 hours each way. Our youngest son will be attending college there this fall. As the main driver, my personal fuel was my normal breakfast of two hard-boiled eggs and PuerChia™. 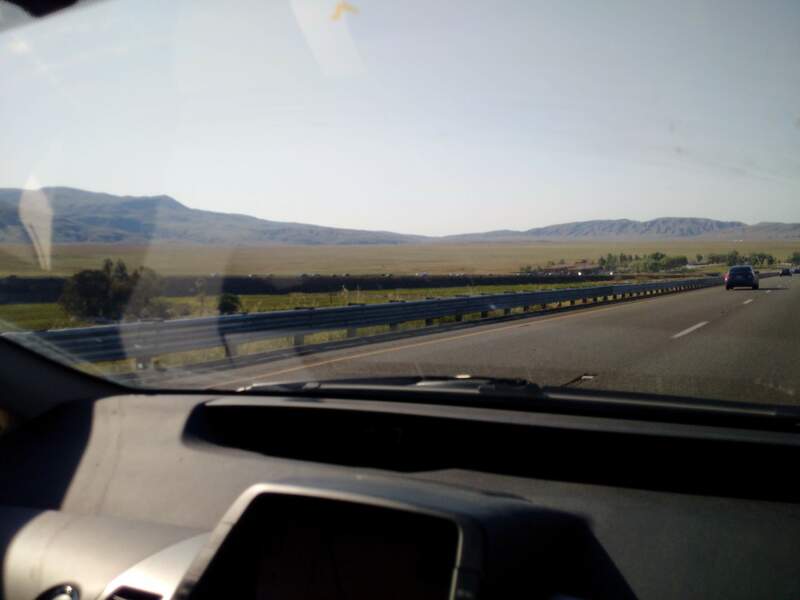 Incredibly, the PuerChia™ gave me enough energy so that even after 10 hours of driving, although I felt a little tired at the end (12 noon to 12 midnight with stops on the return trip), at no point did I have to struggle to stay awake. It gave me a consistent energy flow. When you are on the road you want to have your digestive system to be as consistent as possible to avoid any unnecessary bathroom breaks. 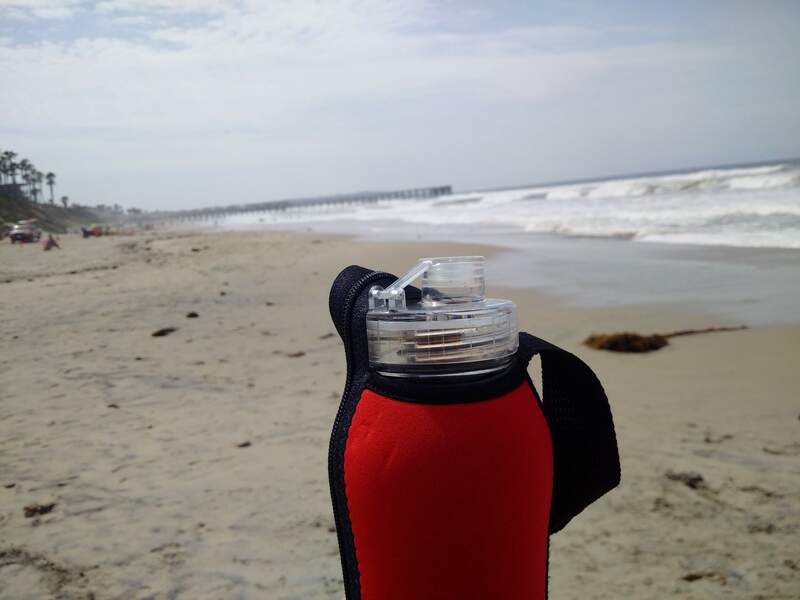 The PuerChia™ breakfast /meal and the Travel Buddy® infuser bottle make the perfect travel combination. PuerChia™ is low calorie, and although it fills you up, you don’t have to go to the bathroom a lot. Bathroom breaks are quick and easy. You can travel light and still not be hungry, and have a lot of energy and mental awareness. June 28, 2017 | Filed under Uncategorized.